2B's Eyebrow Gel to define & colour your eyebrows and make them look fuller. 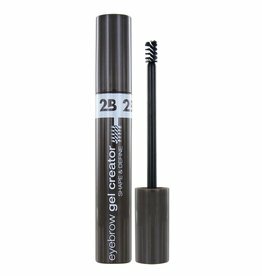 2B's Eyebrow Gel brush looks like a small mascara brush. Made in Europe.